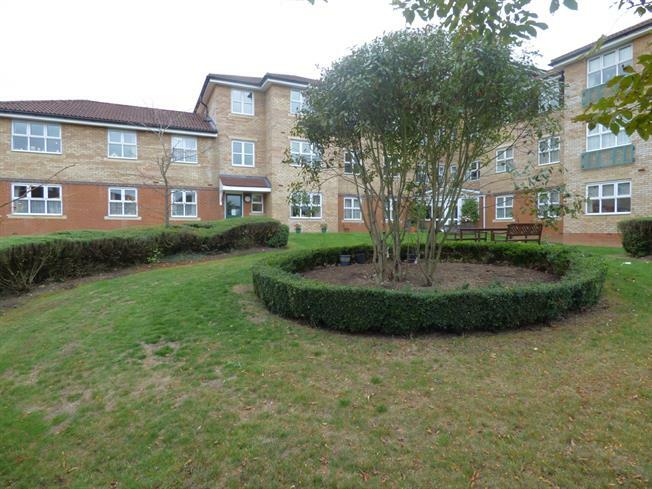 2 Bedroom Flat For Sale in Potters Bar for Asking Price £315,000. Double glazed uPVC window. Electric heater, carpeted flooring, ceiling light.